Greg Graffin: Population Wars tour! For those who can't make it to the shows, the book can still be puchased at Kings road! When do the Portland tickets go on sale? I've been unable to find them!! Any idea what time the show in NYC will end? I've got to get a bus back to Boston that night so I'm trying to plan it out. Looks like doors open at 7. 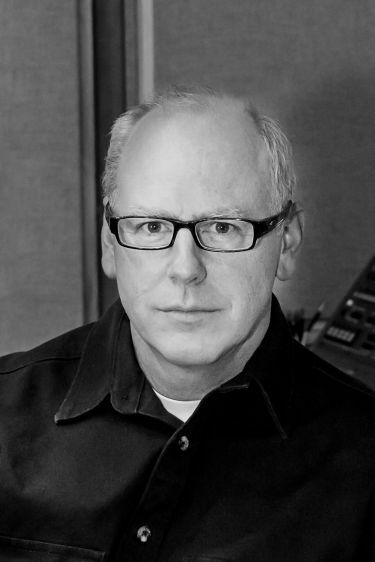 Is there any site who I see all solo gigs by Greg Graffin? This is awesome news. Unfortunately for the DC area, the Rock N Roll Hotel is legendary for ripping off artists (most people I know won't go there under any circumstances). I live in DC, but I'm going to go to Philly for this. Looking forward to it. [quote=simian]My wife's supposed to have a baby on September 12... she better not be late cuz I need to be in D.C. on the 18th![/quote]Yeay ! 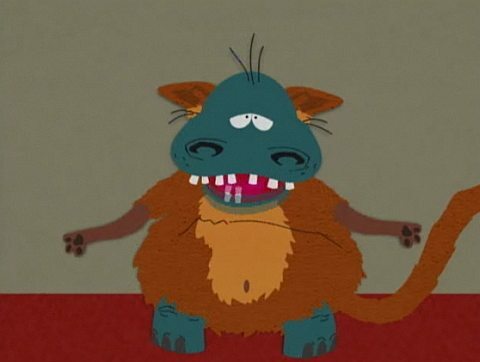 Little Greg will be borne ! My wife's supposed to have a baby on September 12... she better not be late cuz I need to be in D.C. on the 18th! Yeay ! Little Greg will be borne ! Please come visit Scandinavia doctor Graffin. Since you're stopping in PA, why not swing by Ohio? so hes probably going to read the whole book live, am i right guys? Just call my naa-e-ame and I'll be there. @PartyPirate, I may end up going to the NYC show from CT.
Just got my ticket for the NYC show. Traveling down from Boston, anyone else? If he doesn't come any further south, I might have to find a way to that Santa Ana show.